The response email to the sumittor is working perfectly but I receive no notification email of the new submission... at least not as of the writing of this question. The submission notifications are definitely not going to my spam folder and the email address I entered is correct. Any help is appreciated. 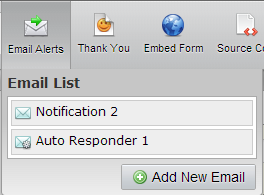 Upon checking your settings it shows that you haven't set your notification yet and what you have was an autoresponse that captures the email of the one who submits the form. 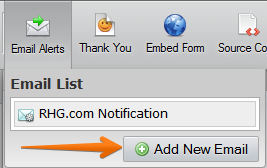 Please follow the steps below on how to setup your notification. 4. 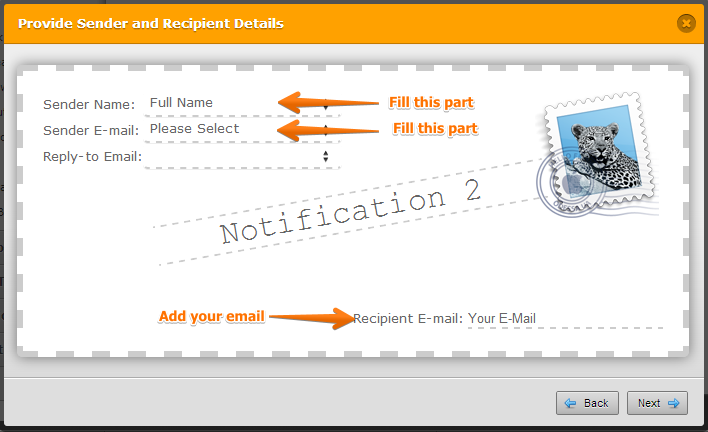 You should now see 2 notification one if your own notification and the other one is your Autoresponse notification. Thank you very much! It works perfectly now.